Prominent & Leading Manufacturer from Noida, we offer library labels, dot matrix paper labels, writable name stickers and a4 size paper labels. 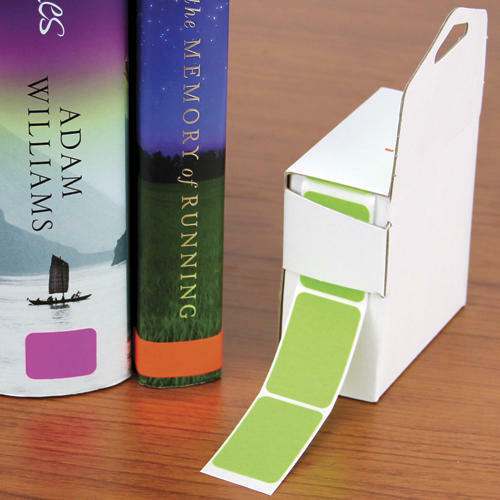 We offer Library Labels. 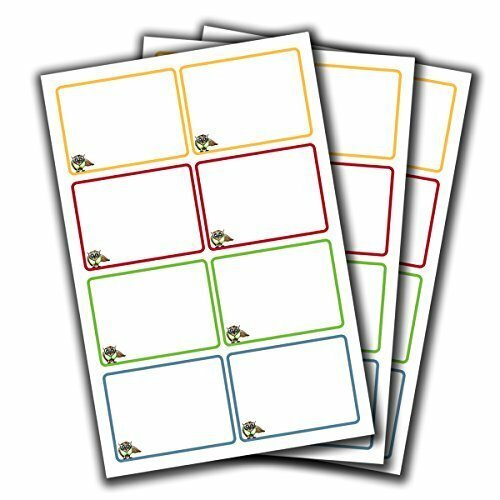 Commonly used on books these self adhesive stickers designed and manufactured by us and they are known for their superior qualities. Our organization plays an important role in offering Tattoo Label to our clients. We are offering an excellent assortment of this product to our clients. 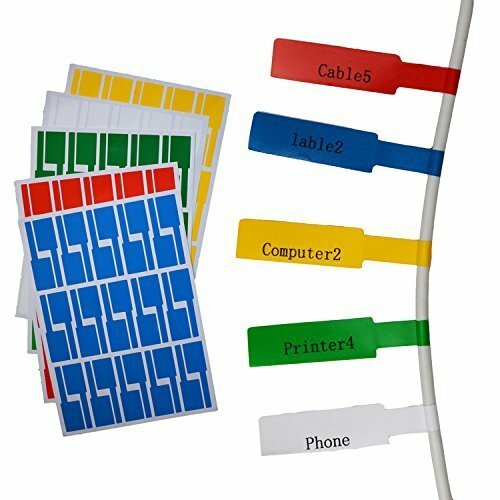 We are the leading and prominent manufacturer, exporter and supplier of Writable Name Stickers. 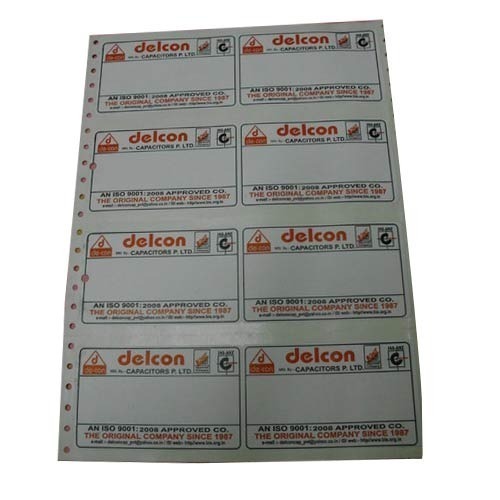 We are the leading and prominent Manufacturer, Exporter and Supplier of A4 Size Paper Labels.